Tyre review data from 3 tyre reviews averaging 93% over 10,640 miles driven. Sorry, we don't currently have any questions and answers for the Cooper Zeon RS3 A. Why not submit a question to our tyre experts using the form below! Great in "EVERY' Way!! I Raced 2 Seasons at Road Atlanta, so My Driving is Aggressive. Coopers have Met and Exceeded My Expectations!!! The Wet Tractation is Amazing..You Lose (very little) traction on Wet Pavement!!! Highly Recommend!! Have you driven on the Cooper Zeon RS3 A tyre? 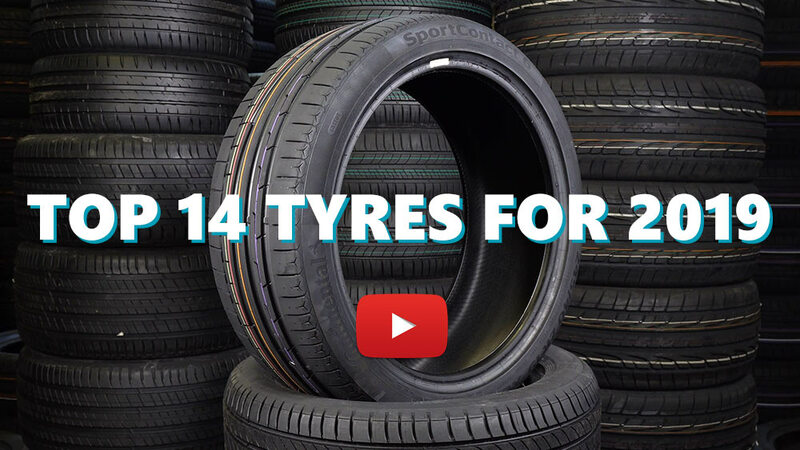 Please help millions of other drivers make an informed tyre choice and pick the correct tyres for their car by submitting your review of the Zeon RS3 A.